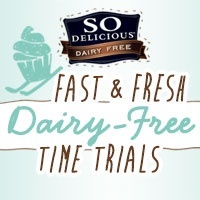 This recipe for Coconut Milk Scones is a “30 minutes or less” entry in the Fast & Fresh Dairy-Free Time Trials Recipe Contest, submitted by reader Jennifer Hillman. For the scones and glaze, she uses Culinary Coconut Milk from So Delicious. 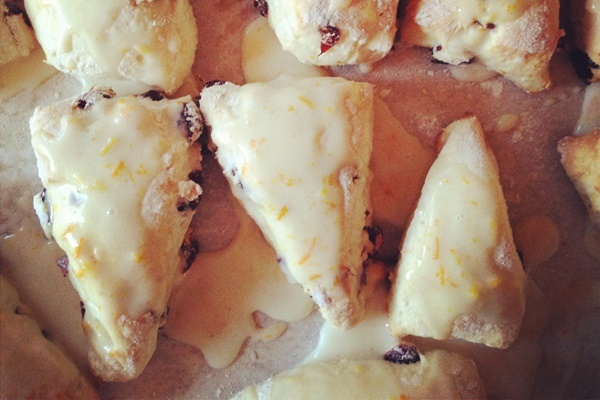 Enjoy the double-dose of orange zest in the coconut milk scones and glaze. Combine dry ingredients, and pour in coconut milk until just mixed. Fold in cranberries. Form dough into ball. On a floured surface roll dough in a circle about 1 inch thick and cut into triangles. Place on parchment lined baking pan. Bake for 15-20 minutes or until browned. For the glaze combine coconut milk, powdered sugar and orange zest. Pour over warm scones. Serve warm with tea or coffee. Delicious!! I did use my own “milk” concoction (homemade cashew w canned coconut milk). Also added 2 drops orange essential oil (make sure the oil you use can be taken internally). Also used Bob’s red mill GF 1:1 flour mix and added an extra 1/2 TBSP baking powder. Turned out perfect. Best scones I’ve had ever! Fantastic! Thank you for sharing your feedback and modifications Corinne. 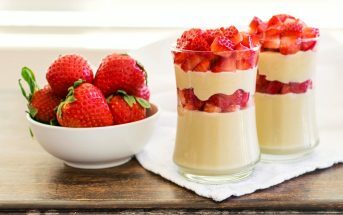 Awesome recipe with so few ingredients, my husband has requested more. Glad you and your husband enjoyed them Veronica! I, too, had the same results as ‘Denise’…. a wet, sticky mess. After adding at least another 1/2 C of flour to hold the batter together, I made drop scones. They didn’t bake out terrible… still had nice flavor. Same problem with the icing. Using 1/2 C. of powdered sugar, ONLY ADD 2 TBS. OF THE COCONUT MILK. 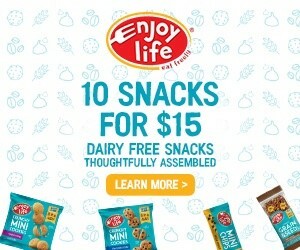 You can always add more. Once again, very nice flavor. I’ll give this recipe another try and will ‘proceed with caution’. Now I know what NOT TO DO! Not good. I consider myself to be a decent baker and I am trying to branch out besides cooking cakes, pies, cookies, etc. The dough was like a batter and I even added in more flour to make it a bit thicker but not too much. At that point, it was not manageable. I baked it anyways just to see what the results would be. It came out like brick. The top was hard and the middle was soft. Won’t use this recipe again….I will try scones with another recipe. Overall, I think the recipe calls for too much coconut milk. Denise, this isn’t one of my recipes, as noted, it was a contest submission. But, I do make a similar recipe that works out every time. I do start with a little less chilled coconut milk / cream, but you still shouldn’t get a batter if your working with chilled coconut milk/cream. It’s too thick on its own to get a batter. 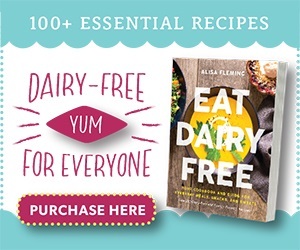 Did you use the ORIGINAL Culinary Coconut Milk or another FULL-FAT Canned Coconut Milk – per the instructions? Coconut milk beverage or light coconut milk will not work. 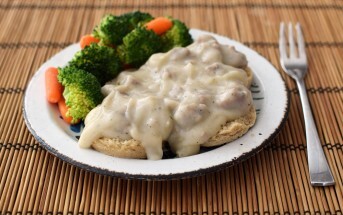 Make sure you are using a good quality brand, too, that does thicken as it should when chilled. Sorry it didn’t work out for you, but hopefully this solves the mystery! This recipe tastes AMAZING! I have made scones before, but thanks to the tips posted, I took a few precautions. 1. I shook the can of coconut milk BEFORE, and then every time I opened the fridge to make sure the fat was blended into the liquid. 3. Rule of thumb for scones/muffins: don’t over beat or add extra flour. I never knead by hand anymore. I mix with spoon, until it just comes together. Then I pat it into a circle right on the pan. 4. I cut wedges, but didn’t separate until after baking. 5. I used about one cup powder sugar, with a tablespoon of coconut milk for the icing. I added more until the consistency was pourable but not thin. Added drop of vanilla. I’m trying these tomorrow for my first attempt at making scones. I’d like to use fresh raspberries and blueberries instead of dried cranberries, however. I’m thinking of using the same measurements. 1. The batter didn’t become a dough at all. It was super sticky the whole time. I even added at least another 1/2 cup of flour. 2. Adding fresh berries instead of dried seemed to add tons of flavor and color. Will do again next time! 3. I scooped the batter with a 1/2 cup and plopped it onto the parchment. It naturally formed into long rhombus-like shapes, which was great for me! The large size made 7 of these. 4. Since they were large, I had to bake them for 30 minutes. They came out crusty on the outside and soft on the inside. Perfect for coffee! For my first time making scones, I’ll give myself an A and this recipe 4.5 stars. Would love to use it again! Hi Jess, you used full-fat canned coconut milk right? When chilled as directed, it should have set up to a very thick, spoonable cream. 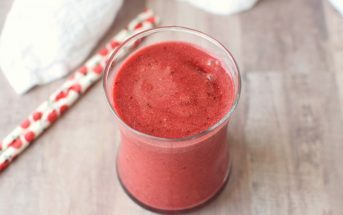 I’m wondering if you used coconut milk beverage (the stuff in larger cartons that pours like 2% milk), as that would yield very sticky results and require much more flour. With coconut milk/cream as your only “liquid” (it shouldn’t actually be thin like a liquid) the dough should never be sticky. Regardless, taste is what matters so I’m glad you enjoyed! The glaze, as directed, is more like sugar milk…way too much milk to form a glaze consistency and is only making my scones soggy. 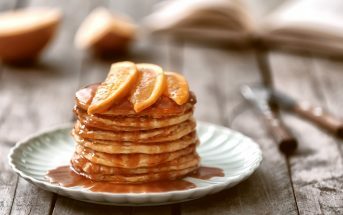 Next time I will only use 1/2 c powdered sugar to 2 tablespoons of milk so that I get a nice glaze like you have pictured. Thanks for that tip! I’ll use it when I make them tomorrow. It depends on how big you cut them, but I’d do 8. 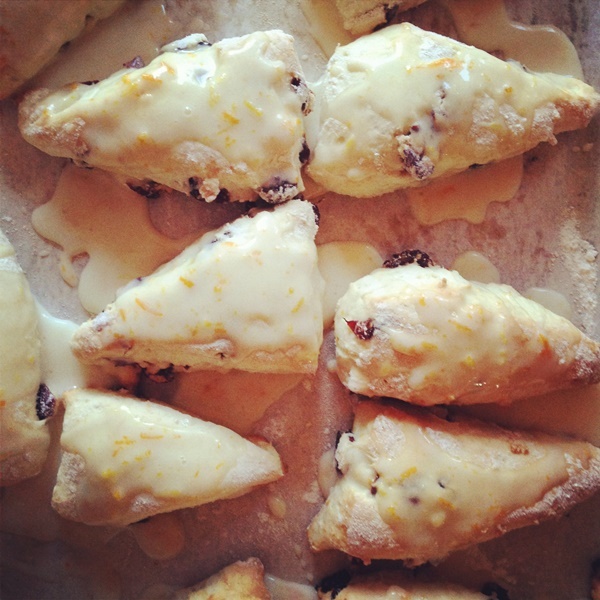 I want to make the Cranberry Orange Coconut Milk Scones. I don’t see any fat content in the recipe?? Just look up the fat for 1-3/4 cup coconut milk. That will give you roughly the amount of fat in the whole recipe.